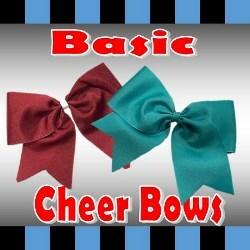 Cheap Cheerleading Bows designed perfectly for your squad. 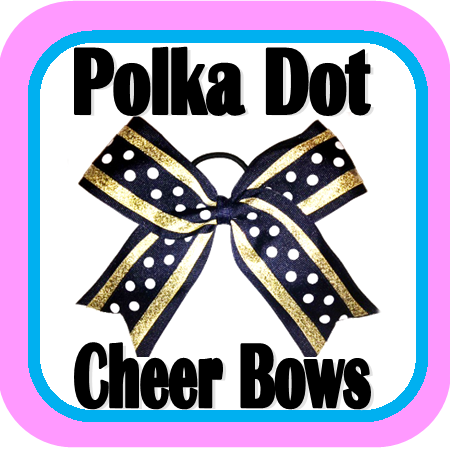 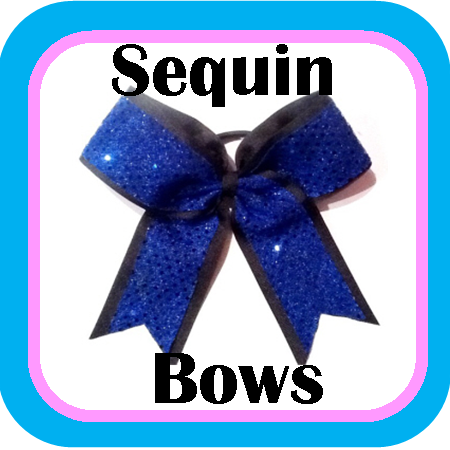 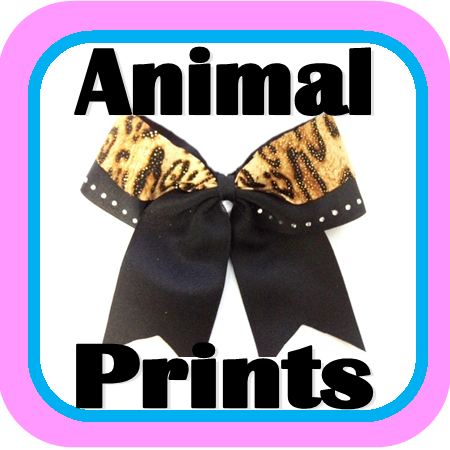 My Bow Store has created a selection of beautiful personalized cheer bows, sequin cheerleading bows, zebra cheer ribbons and custom cheerleading hair accessories. 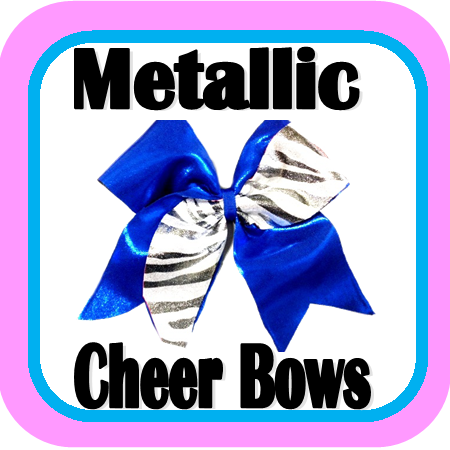 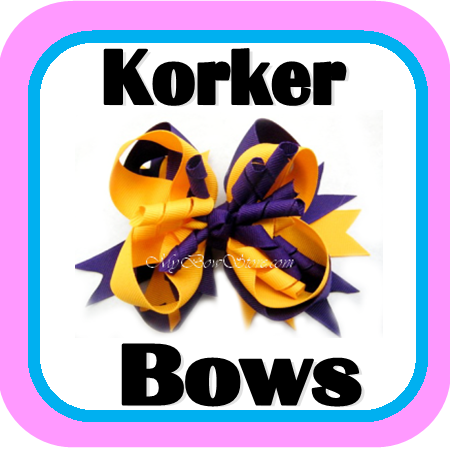 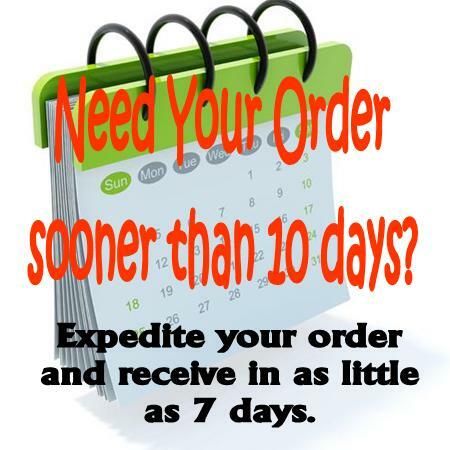 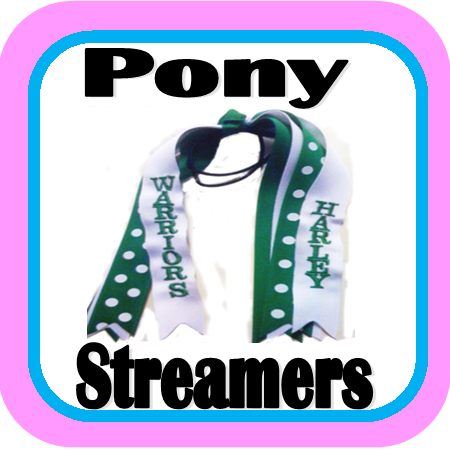 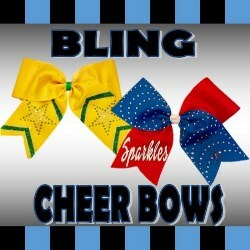 Shop here for wholesale priced cheer bows and cheap cheerleading bows.